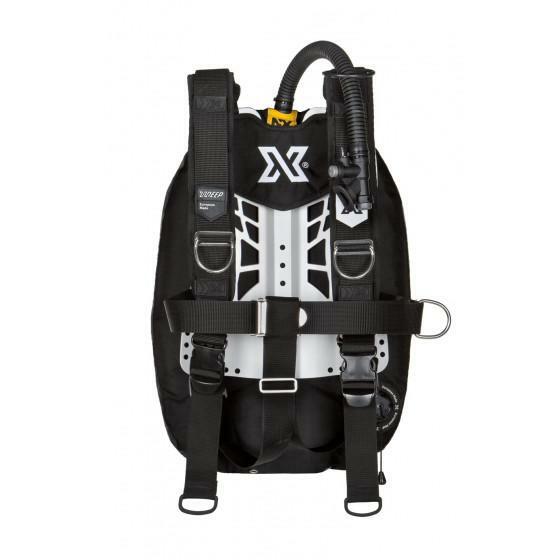 Inspired by a love of diving, engineered for maximum performance ! We may dive for different reasons, but whatever inspires us to go underwater, our gear must add to the enjoyment. NX ZEN is the next generation scuba diving BCD that implements meticulous design, advanced materials and expertise of world renowned divers to make you feel as one with the aquatic world. Jump on any dive boat in the last 20 years and every BCD you see will be a slight variation on a theme. The NX ZEN is the result of our passion to break from that tradition and chase for improvement, from what works into what performs at a previously unheard level. 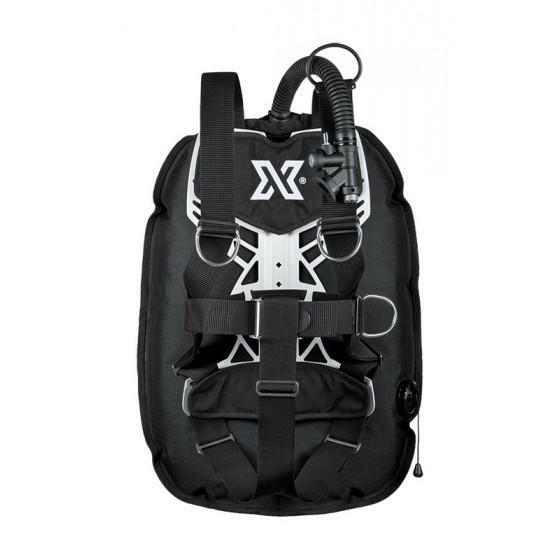 NX ZEN is stable, comfortable and ergonomic BCD. ZEN BC wing is deliberately narrow so that it does not protrude from the side of your tank. 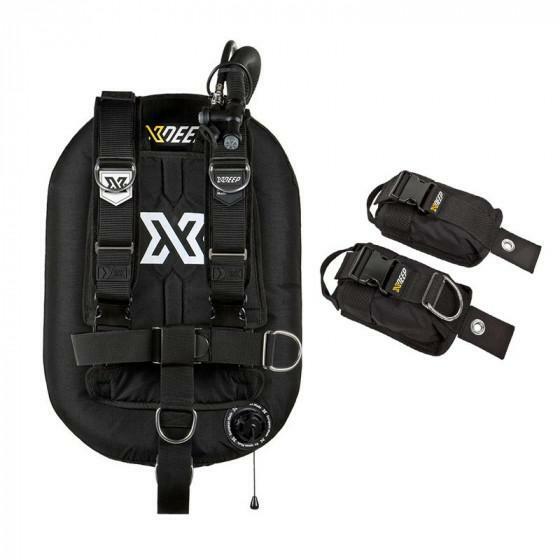 Enhances your buoyancy control and significantly reduces drag. Reduced drag improves our gas consumption, enabling longer and safer dives. Inflator positioned in the center of BC allows added gas to be immediately distributed equally down both sides of the wing, leaving you in perfect trim. The classic back plates design history dates back to what could be cut out of an old road sign. For the first time since then we have looked properly at the ergonomics and anatomy of the back. The redesign has created a plate that is better in every respect. Enlarging the upper part of the back plate has achieved better weight distribution during the dive and removes load from the lumbar region. 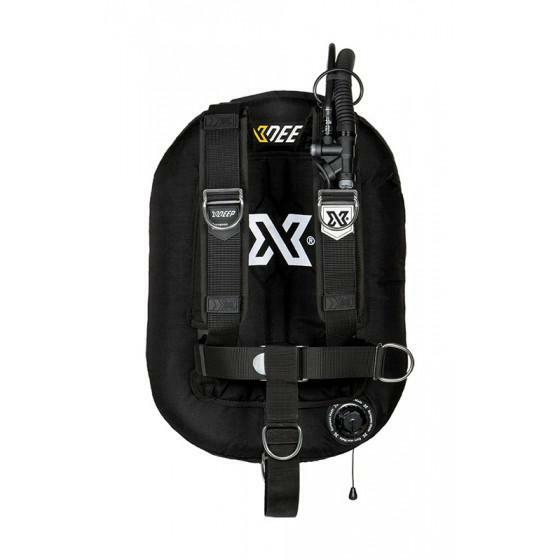 The lower plate design, spreads the load comfortably safely allowing for the optimal attachment of weight pockets and accessories. 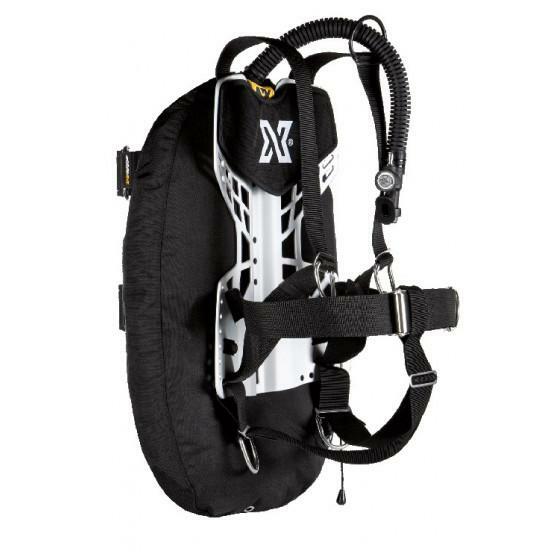 The new NX Series back plate is comfortable, stable and protective of your back. 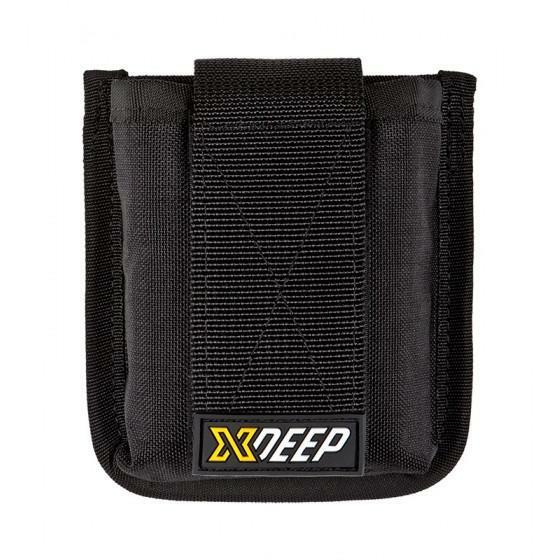 The V shape is more comfortable, eliminating the single strap design running directly between the legs. Whether walking with your gear to jump in or scootering around a reef, you will feel the very direct benefit. 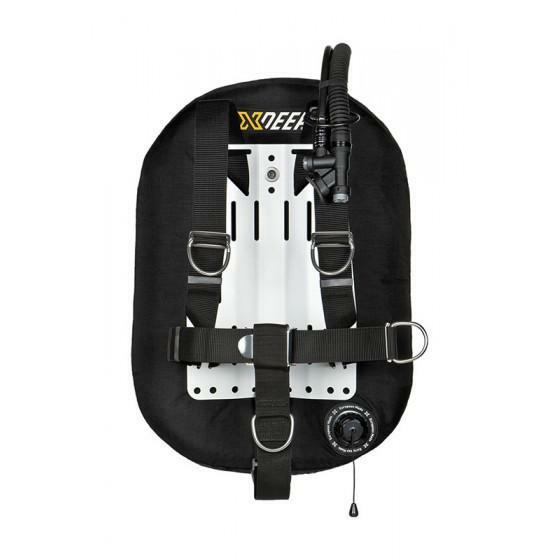 SIZING: Small backplate is perfect for divers below 5' 7" / 170 cm of height. Large backplate is for divers above 5' 7" / 170 cm of height. For detailed list of features visit manufacturer website, CLICK HERE.